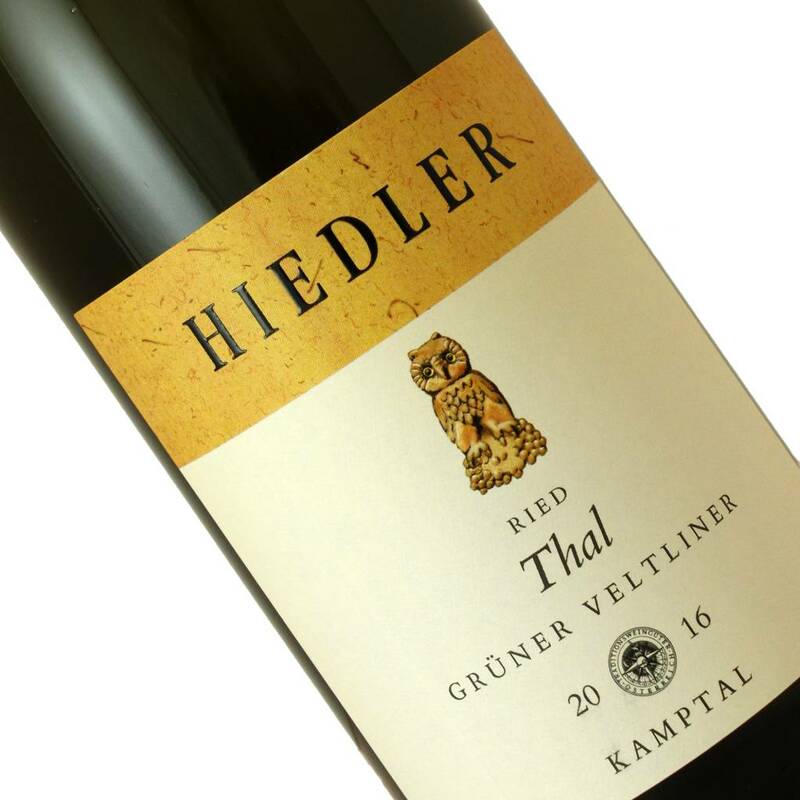 Ludwig takes this Gruner from the grand cru site of Thal a step further in richness and complexity, drawing out pretty floral notes of lemon blossom, savory dried thyme and white pepper, with big textured splashy orchard fruit on the mid-palate. The finish leaves you with beautiful hints of honey and dried mandarin that make you dive back in again. This is Gruner at its best in the Kamptal, and from such a stellar vintage: this has enough stuffing to pair with richer fare: think herb crusted crispy skin chicken thighs, buttery homemade biscuits and wilted greens.